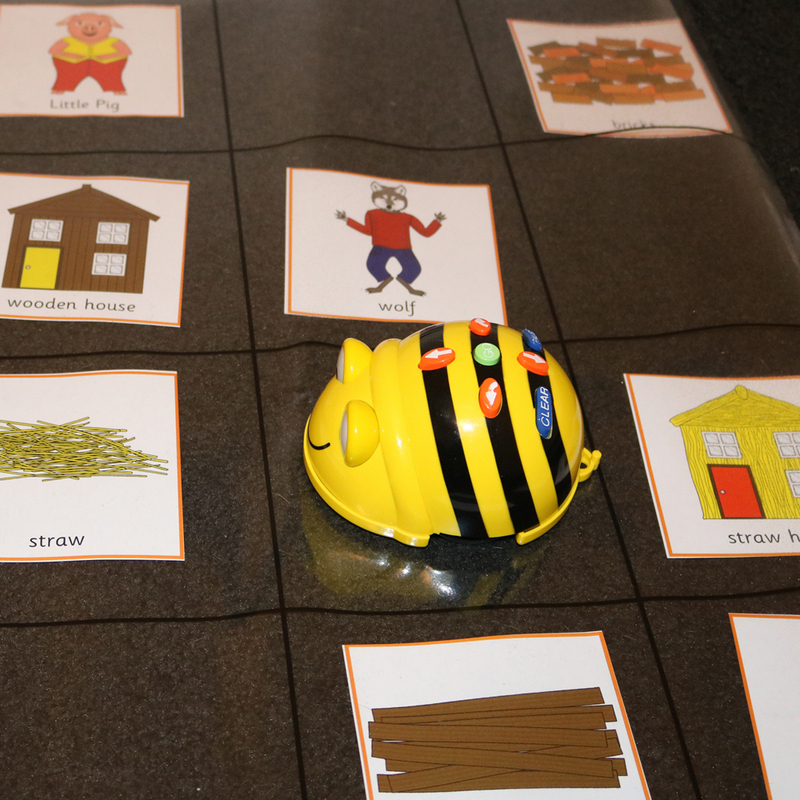 In this second installment of our Bee-Bot series we explore ways in which teachers can design creative learning experiences that integrate the Digital Technologies curriculum with English concepts to empower students’ to take ownership of their learning. Bee-Bots are a wonderful digital technologies resource to introduce students to coding and computational thinking. The small robot can remember a sequence of up to 40 commands, directing it to move forwards and backwards in 15 cm increments, and to turn 90 degrees left and right. 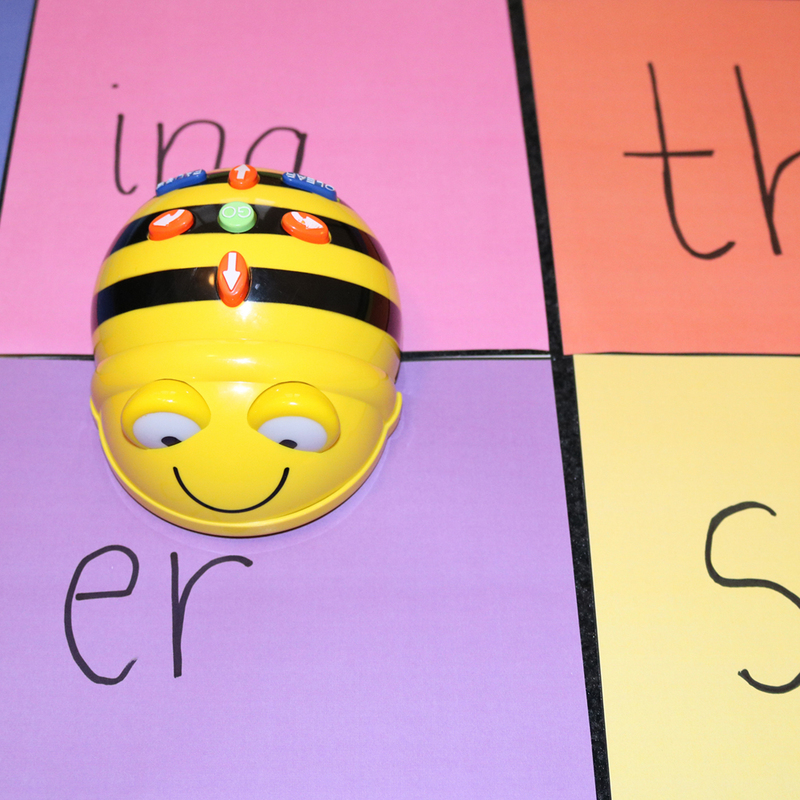 With four directional buttons, and a Go, Pause, and Delete buttons, the Bee-Bot is perfect for junior primary classes. 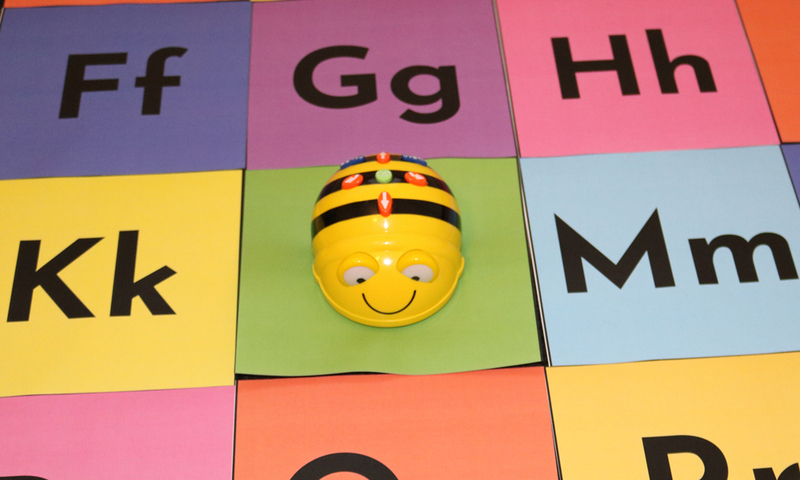 After each command, the Bee-Bot beeps and blinks, which allows students to count its movements and follow the sequence of code they develop to ensure its accuracy. This enables students to create simple algorithms while developing their problem solving skills in a fun learning environment. Place flashcards facing down on the floor. 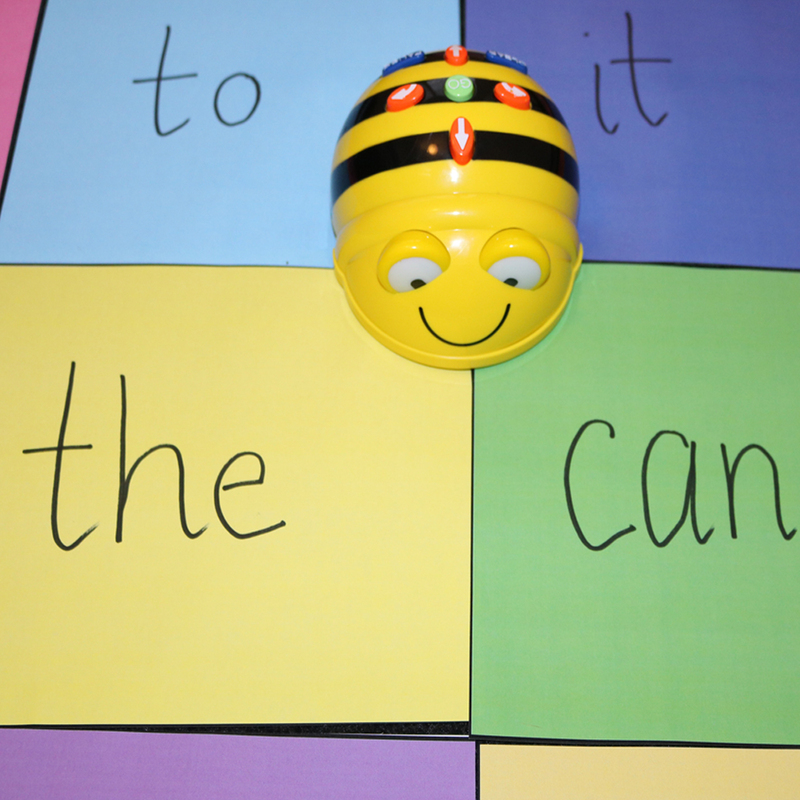 Code the Bee-bot to travel in the order of the events that happen in the school day. 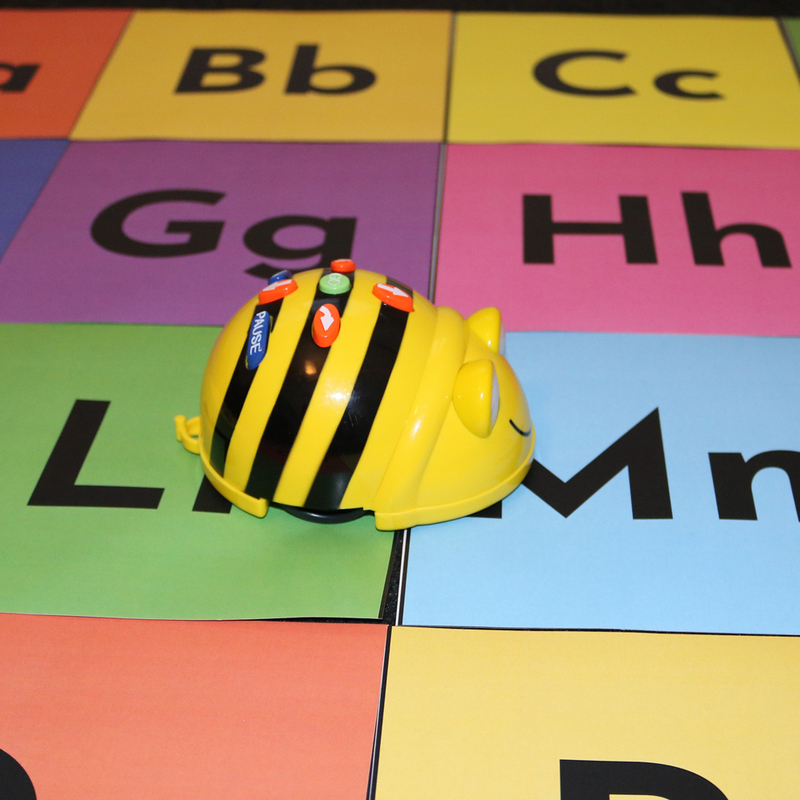 How do you use Bee Bots in your classroom? We would love to hear from you! Check out for the other chapter in this series exploring 5 Mathematics Bee-Bot Lesson Ideas for the Classroom.